The USAlert WatchDog LT is a 2-Tone voice pager developed for use by fireman and other emergency personnel in the public safety markets. 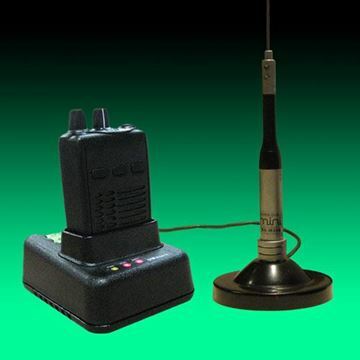 The LT can be used in any radio system that requires tone alerting and channel monitoring. Available in VHF (138 MHz to 174 MHz) or UHF (406 MHz to 512 MHz) frequency bands, the very loud and rugged WatchDog LT also features separate receiver boards designed specifically for narrowband or wideband operation. 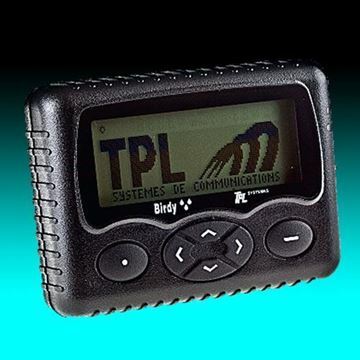 This makes the LT pager not only narrowband capable, but narrowband compliant. 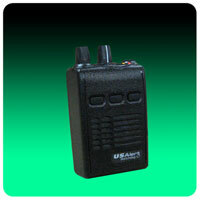 The WatchDog LT is a simplified version of the original USAlert WatchDog voice pager. Along with being a more compact and lightweight option to the WatchDog, the LT also operates with a 4-position function switch. Each position can be individually programmed for the desired channel, alerting mode, monitoring mode, alerting type, and type of scan. 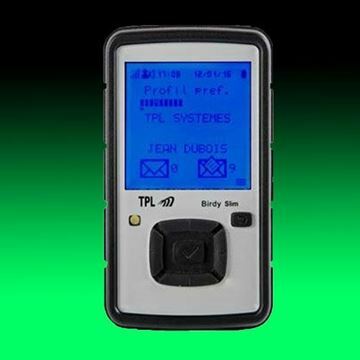 The LT has 4 minutes of stored voice capability and retains the messages when the pager is powered off. The LT also holds a protection rating of IP66, which translates to protection against dust intrusion and powerful water jets from any direction. 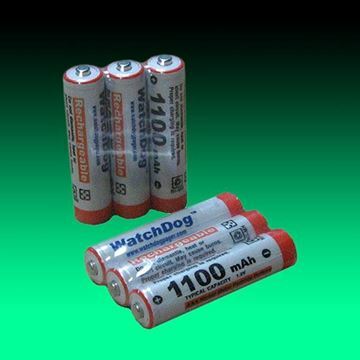 Like the WatchDog pager, the LT comes standard with rechargeable batteries, a battery charger, and a 2 year warranty. An extended 5 year warranty is optional. A free 30 day demo unit is available upon request. If you are interested in a WatchDog (with Display - Up to 5 Channels) Click Here. If you'd like to download a copy of the WatchDog LT brochure Click Here. The USAlert WatchDog LT Battery Charger is both a smart charger and a rapid charger. 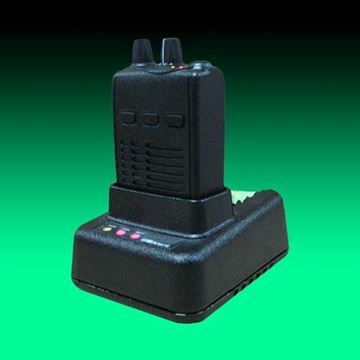 Using a 12VDC 1.0A power adapter, it will charge both the WatchDog LT pager and a spare set of three NiMH (Nickel Metal Hydride) batteries simultaneously or individually. 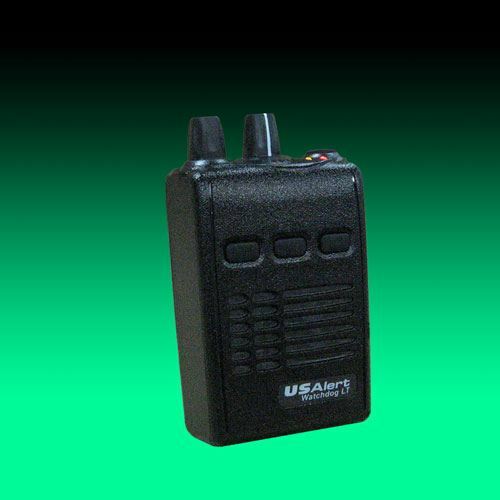 The USAlert WatchDog LT Charger with Antenna is designed for those situations where the pager is charging and you would like to improve your signal reception. The USAlert WatchDog LT Programmer consists of a programming fixture, a serial communications cable, a USB communications cable, a USB to Serial Adapter, a large programming CD and a small computer drivers CD. 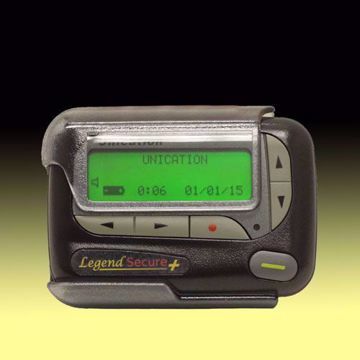 The USAlert WatchDog LT Replacement Back Cover is a detachable piece of polycarbonate material that makes up the back side of the WatchDog LT pager. Two other polycarbonate parts attach to the LT Back Cover, an LT Belt Clip and an LT Battery Cover. 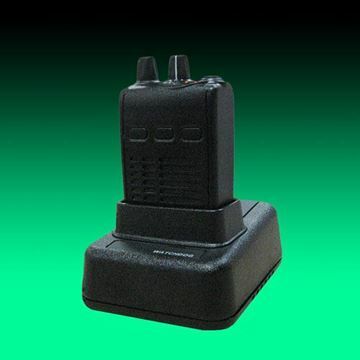 The USAlert WatchDog LT Voice Pager Replacement Battery Cover is made of black polycarbonate material, protects the Pager's battery compartment from damage and also holds the 3 rechargeable batteries in place.